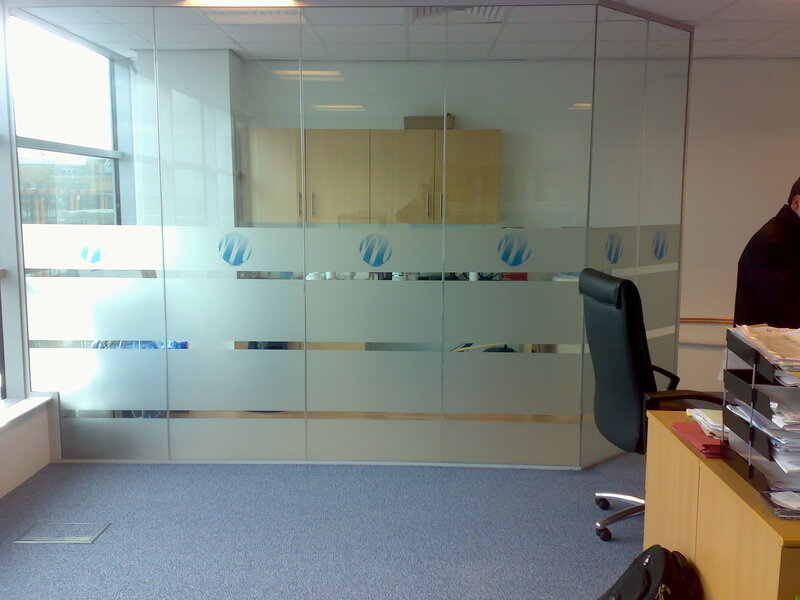 Frosted glass and etched glass services with a flawless finish at the best available prices. Contact us today on 01622 679098. 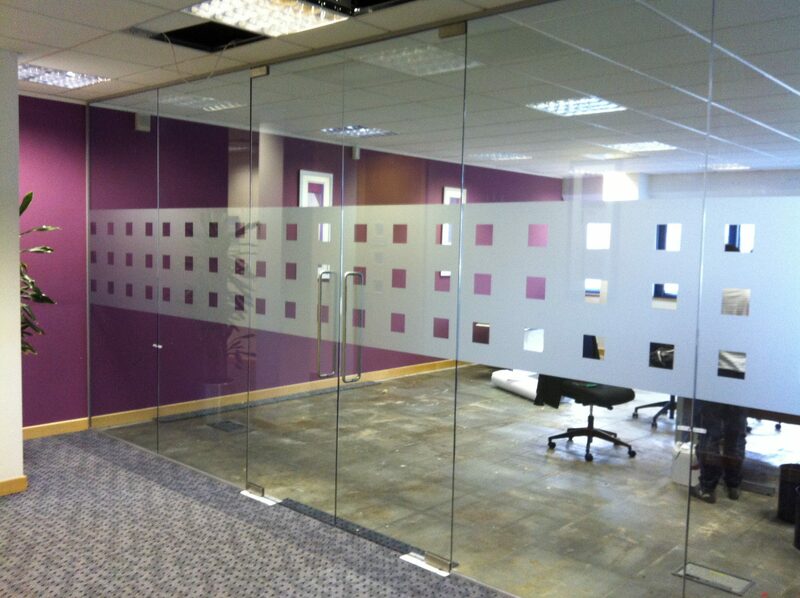 Manifestation is the process of applying graphics to glass for decorative and safety purposes. With any glass doors, partitions, windows etc that could be classed as a health and safety hazard by building regulations have to follow in compliance with Document M (Access to and Use of Building) in the Disability Discrimination Act (DDA). 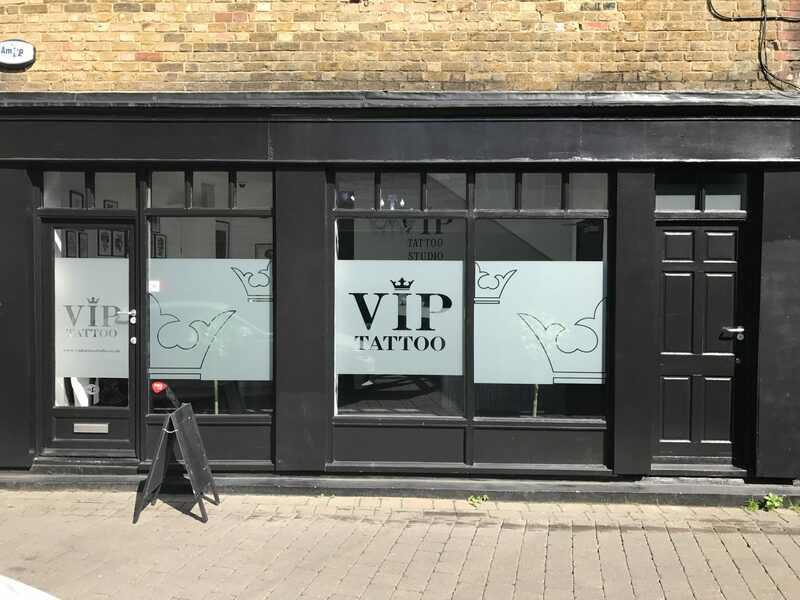 Large expanses of glass can often be difficult to detect, making them potentially hazardous and can prevent injury if somebody was to walk into the glass. 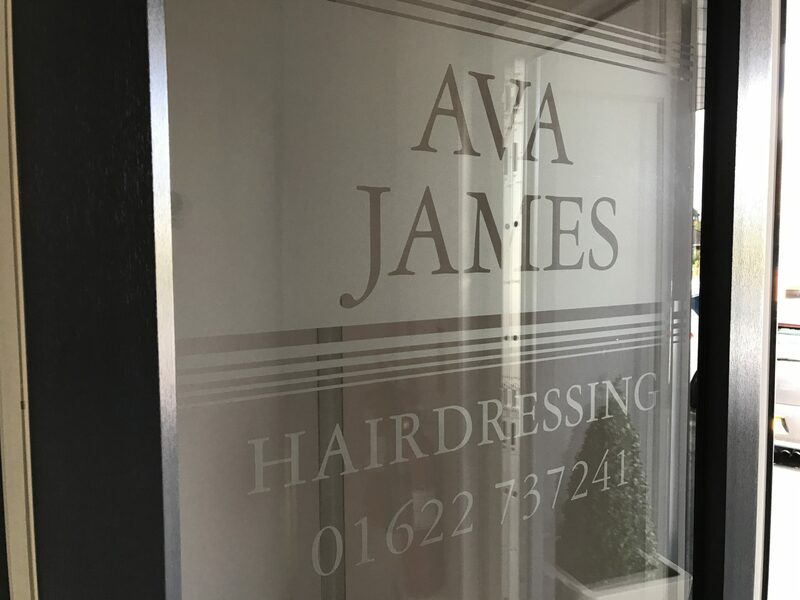 Glass manifestation is the ideal product to bring an extra design element to your windows and glass. Designs can be simple dots, squares, solid blocks or patterns but they have to fall within the legal requirements. 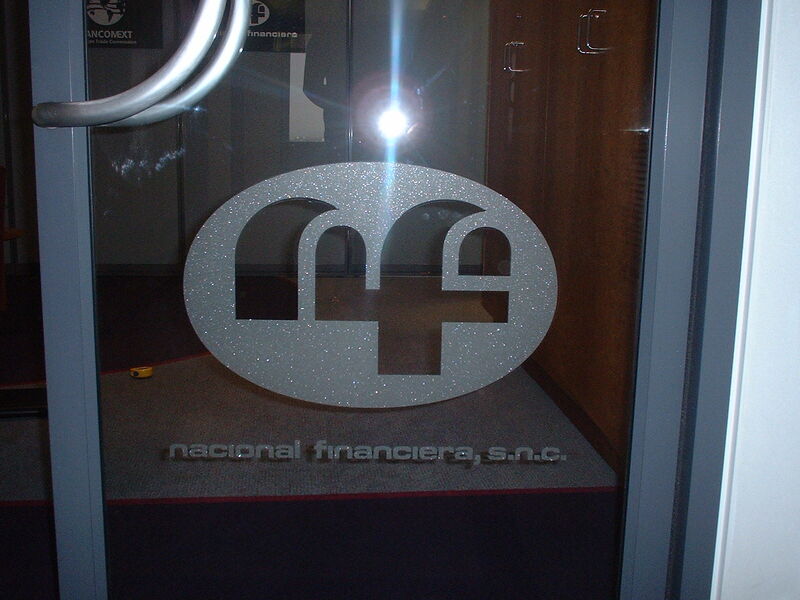 We can create custom made designs for your specific needs with classic sand blasted or acid etched effects. 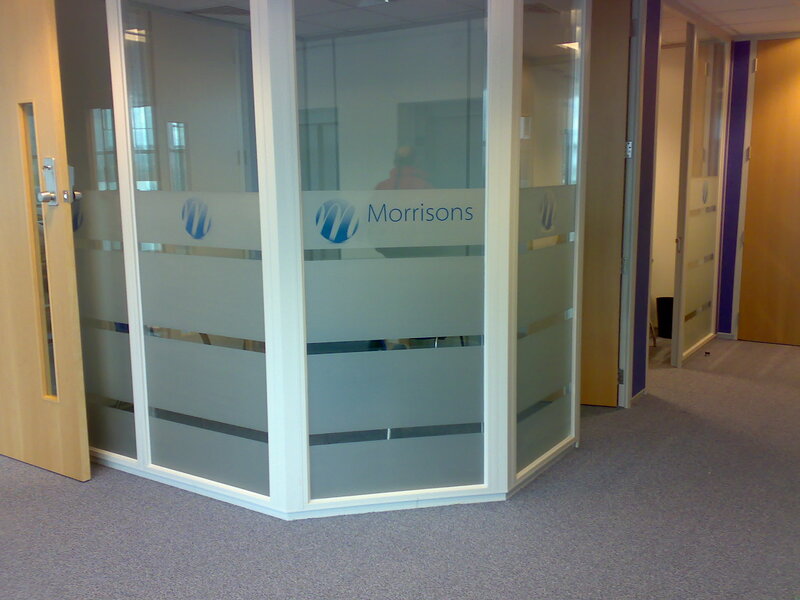 Both will delivery a contemporary stylish look to your office or retail unit. 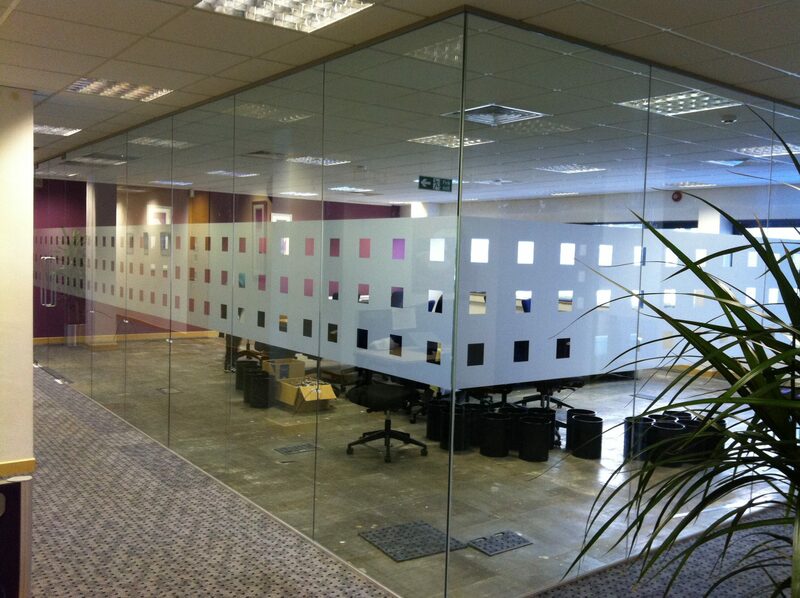 Contact us today on 01622 679098 to discuss your window manifestation requirements.